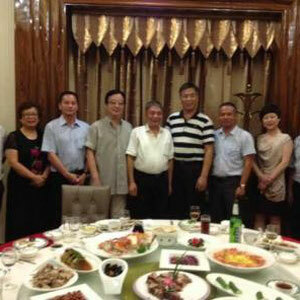 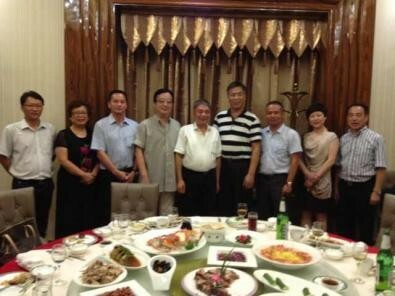 The U.S. Zhejiang Chamber of Commerce (ZCCA) president Mr. Dai and his visiting group arrived at Wenzhou on Aug. 19th. 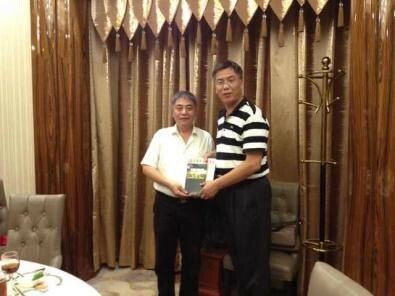 Fengjuan Ying, the vice chairman of Standing Committee of the National People’s Congress, and president Dai both looked forward to frequent contacts to promote economic development. 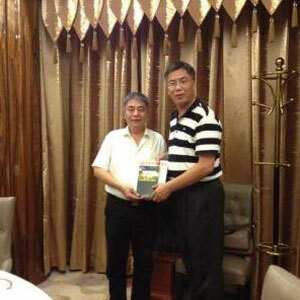 Vice chairman Ying suggested that ZCCA should take advantages of its great influence and diverse contacts in society to put its members altogether for developing their business. 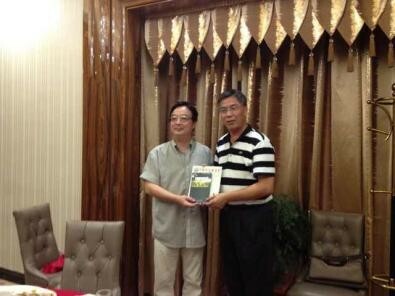 After the meeting, president Dai presented Business Owner’s Manual to the committee and introduced that this manual is the first book in Chinese talking about how to start a business in the U.S. 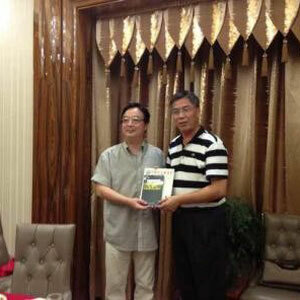 This manual is so practical and concise and venerated by both Chinese and American government departments.